Country legend Patsy Cline is an all time country great. Think you know about her? 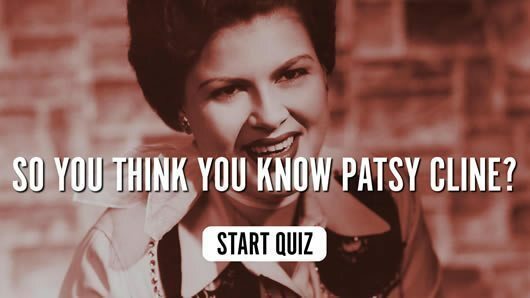 Take the uDiscover Patsy Cline quiz and find out – it’s tough but fun!